Home Crappie 101 What Kind Of Fish Is The Crappie? 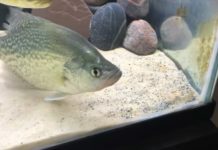 What Kind Of Fish Is The Crappie? 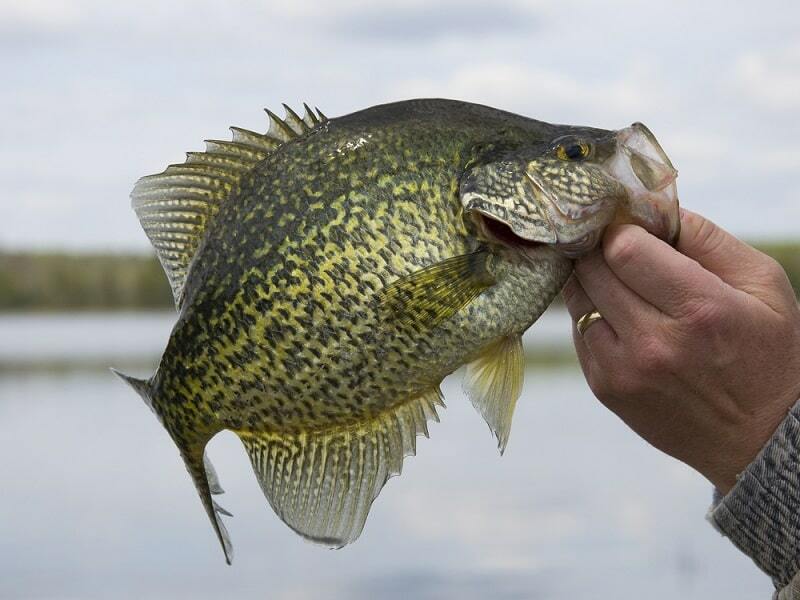 The crappie if a freshwater fish, also called panfish that has become one of the most sought after fish species today. Crappies are classified as members of the sunfish family. 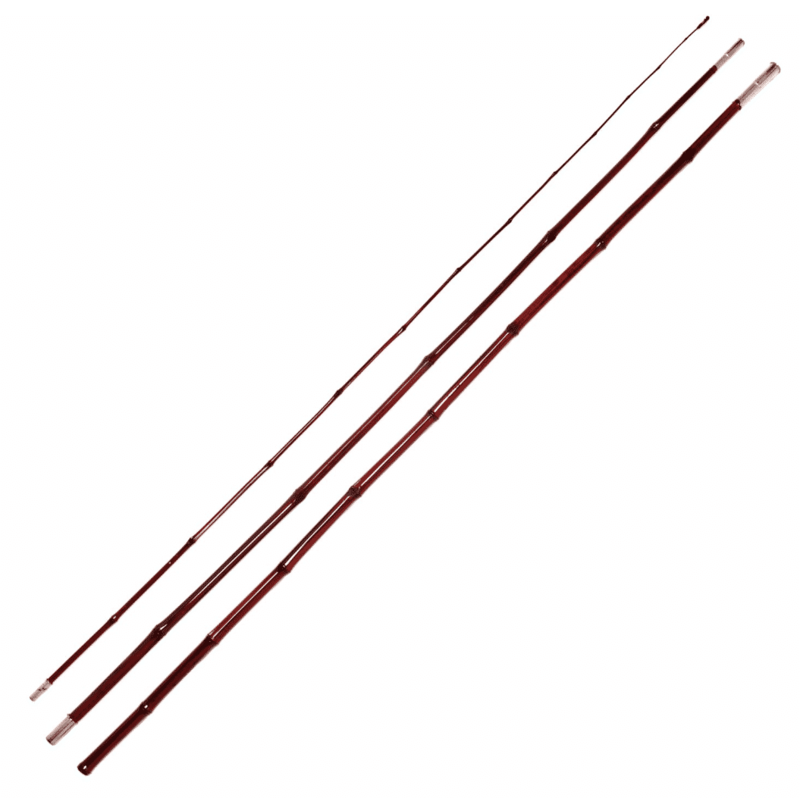 They are found in a vast geographical region which makes them very popular among anglers. Crappies can be found in regions such as North America, Canada, and in some of the Middle Atlantic States. They have become a favorite among fishermen who catch crappies for food or commercial sales. There are some variations regarding crappies, but they can be generally divided into two main types. These are the white crappies and black crappies. Before proceeding, these differentiations do not mean the crappies taste different or behave differently. 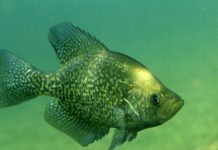 The terms white and black crappies have aided research into the fish behavior, habitat, and other useful information that can help anglers and the consumers who need crappies. 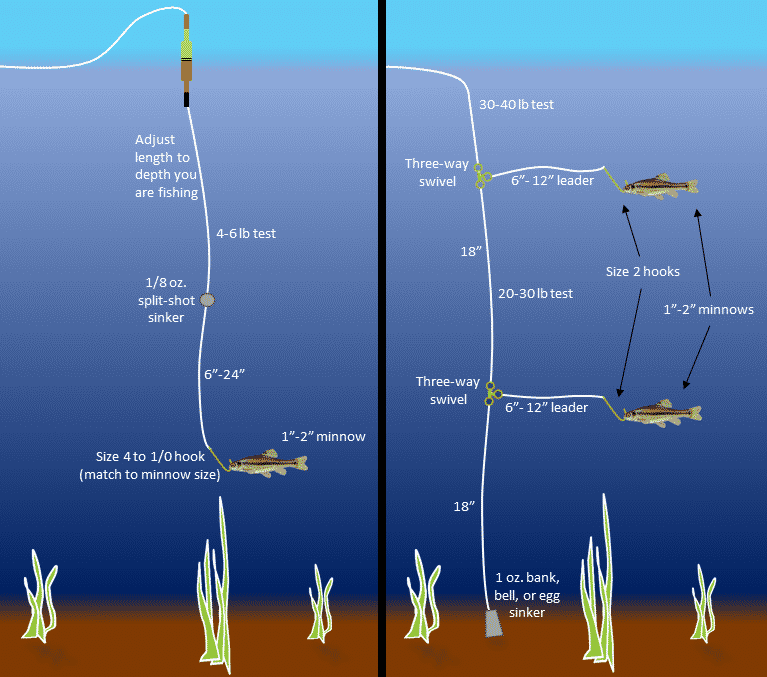 Let’s talk about some features of the white crappies. 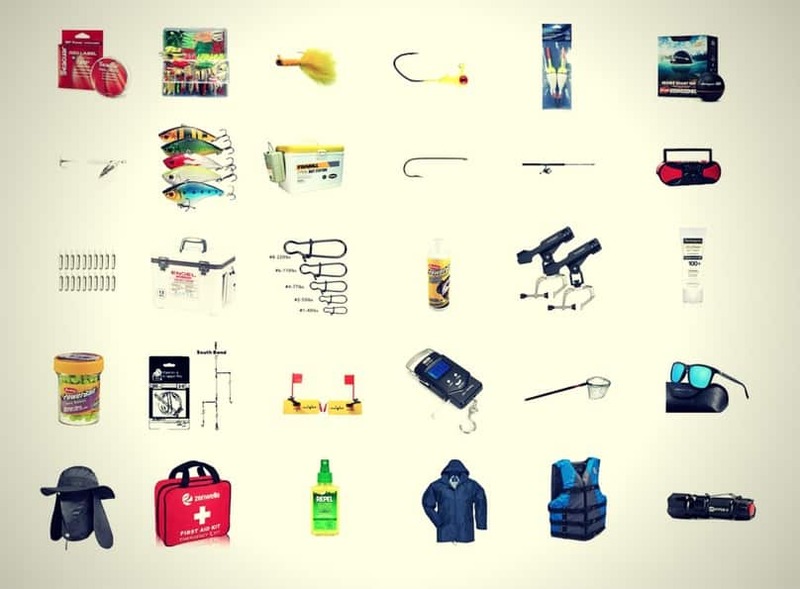 They are quite easy to identify in a fishing basket; however, in the water, you may not be about to determine the type of crappie except the water is clear. White crappies are quite smaller than the black crappies. However, you may not be able to tell the difference in size many times. The name white crappies come from the brighter patterns and splotches on the lower region of the fish. This is the easiest way to identify white crappies. They also have fewer dorsal spines than the black crappies. 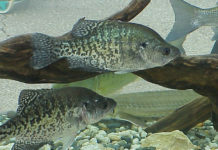 These crappie species are darker in color; they also have more dorsal spines than the white crappies. It is known that during the spawning period, crappies become darker in color; this also makes them hardly visible in murky waters. It should also be noted that there are crappie hybrids in the rivers and lakes. These hybrids have varying features such as the unusually darker shaped crappies and the gold colored crappies. Farmers who run fisheries also experiment in improving the crappie features by developing hybrids in their farms. Crappies are one of the most sought after panfish because they taste so great. Many anglers have attributed the delicious taste and flavor of crappies to their diet. Crappies feed on plankton and other microscopic organisms when they are much smaller. 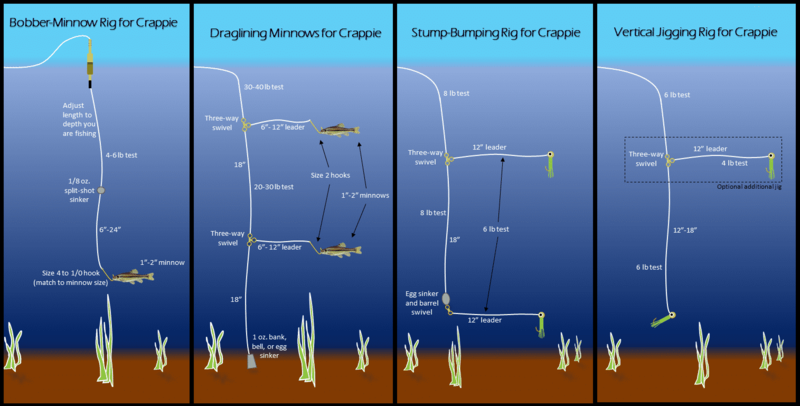 Moreover, the larger sized crappies (adults) feed on smaller fish such as minnows, and even worms. 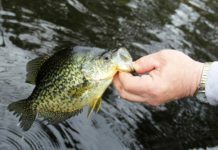 Crappies are active hunters and have quite a large appetite; this is why you can find some slab crappies making the news after they have been caught by anglers. Slab crappies are larger than the average size of the fish species. Anglers who catch slabs don’t fail to show the world they catch. There are record books for slabs caught in different parts of the world; it adds a whole new excitement to crappie fishing. Crappie fishing is a fun activity, anglers document their experiences all the time, and the scenes are exceptional. 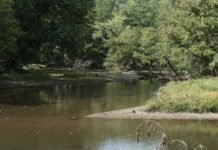 In conclusion, crappies have secured a spot among anglers, you can see find anglers who have been fishing for crappies many years, and they are not ready to stop because it is almost like a good sport now. 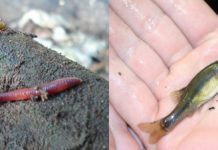 Previous articleWhat Are Crappie Minnows?